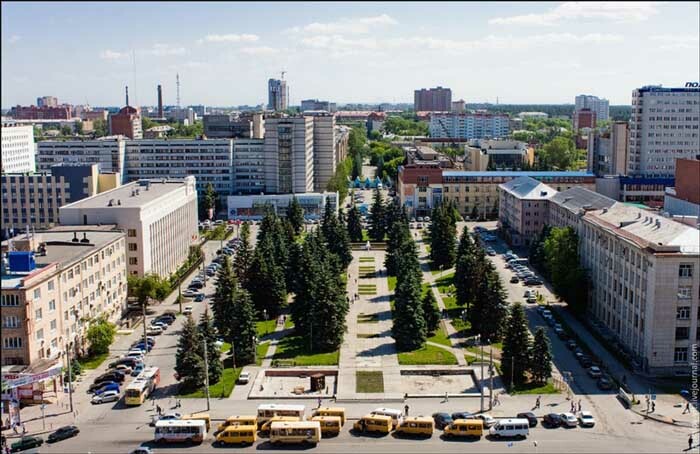 Dr. Kharlampieva received her BS degree in Chemistry in 1995 from Chelyabinsk State University, Russia; and an MS in Organic Chemistry in 1996 from Chelyabinsk State University in Russia; and also an MS from Linguistics and Intercultural Communication Chelyabinsk State University in Russia, 2001. She went on to obtain her PhD degree in Polymer Chemistry in 2007 from the Stevens Institute of Technology; her dissertation research topic was Responsive Polyelectrolyte Multilayers. Dr. Kharlampieva joined the UAB Department of Chemistry faculty as an Assistant Professor in 2010. Synthesis of novel stimuli-responsive polymers; Design of polymeric and bio-materials at nano- and micro-scales with tunable properties and functionalities of biomedical relevance; Development of multifunctional nanocomposites through controlled synthesis and assembly of stimuli-responsive polymers and functional nanostructures for environmental applications and biosensing; Probing mechanisms of polymer and protein assembly at water/solid and biomaterial/cell interfaces; advanced structural and compositional characterization of materials at the nanoscale including in situ Vibrational spectroscopy and Neutron scattering; and exploration of materials performance in ecological and bio-environments through collaborative partnerships with universities, national labs, and industry. The 25-year process patent regime allowed a large number of generic companies in India to reap rich dividends, but there were few who believed in the need to go beyond the horizon of process development to tap into unexplored terrains. In the year 2000, when Dr Ashok Kumar joined the board of Mumbai-based IPCA Labs, he was determined to implement a different strategy to accelerate IPCA's R&D initiatives. Having seen IPCA grow from a 350-crore company to one clocking an annual turnover of over 2,500 crore, Dr Ashok Kumar, president- Center for Research and Development, IPCA Labs, is now leaving no stone unturned to exploit the biotech and drug discovery space. Dr Kumar completed his M Sc in Chemistry from Kumaun University, now in Uttarakhand. He then decided to pursue his PhD in organic chemistry and joined Banaras Hindu University (BHU), but opted out three months later to do PhD from the Central Drug Research Institute (CDRI), Lucknow, under the guidance of the then director of the CDRI, Dr Nityanand. Dr Kumar did his post doctoral studies from the University of Sussex, UK. “During the 1980s, jobs in scientific research were not available in India. It was always good to go for higher studies abroad,” he says about the reason for going abroad. “Dr Nityanand taught me to be explorative and think of new ways to approach a subject. I still follow that process,” he says. In 1984, Dr Kumar decided to return to India and took up a job at the Imperial Chemical Laboratories (ICI), Mumbai. In 1994, he joined Lupin Labs where he was once again involved in process development of small molecules. In the last few years, IPCA's R&D team has brought out over 100 products. Under Dr Kumar, IPCA has an R&D center in Mumbai and another parallel R&D center in Ratlam, Madhya Pradesh. “In Mumbai, we have around 60 people. The Mumbai team takes care of basic chemistry and small-scale development. Scaling up is done in Ratlam,” he explains. IPCA is also coming up with a facility at Vadodara, Gujarat, that will look into large-scale manufacture of both organic and biotech drugs. The facility will have a strategic importance for the company. “We are growing at a rate of 20 per cent year-on-year and, next year, we intend to add 500 crore to our revenue. For that, we need more products to come to the market and more volume,” he adds. Apart from organic chemistry, Dr Kumar is currently aligning his attention to two promising but high risk segments - fermentation-based products and biosimilars. “We are working on five-to-six molecules, mainly active metabolites that are intermediates or biotech drugs,” he adds. IPCA has also collaborated with two companies in India for the development of biosimilars. Currently, there are three biosimilar products in the pipeline. The R&D team at IPCA ventured into drug discovery three years ago. It has two products in the pipeline; one anti-malarial and the other anti-thrombotic. “We will be filing the investigational new drug application for one molecule this year and for the other next year. The success rate here is 99 per cent,” adds Dr Kumar. IPCA has also joined hands with the CDRI and licensed two molecules in the anti-malarial space. 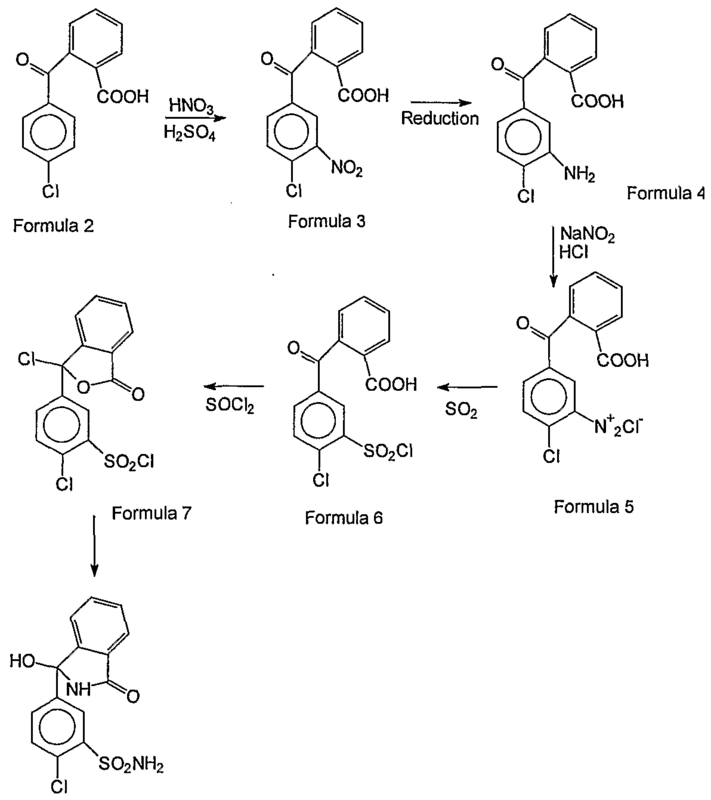 One of these molecules is currently in phase-I stage. Dr. Ashok Kumar, President – Centre for Research & Development, Ipca Laboratories Ltd, at Innogen summit India 2016, 18-19 Aug, Mumbai, India,, HOTEL HOLIDAY INN, Mumbai International Airport,Organised by Inventicon Business Intelligence Pvt. Ltd — with DR ASHOK KUMAR OF IPCA at Holiday Inn-Mumbai Intl Airport. PANEL DISCUSSION, Dr. Ashok Kumar, President – Centre for Research & Development, Ipca Laboratories Ltd , Dr. Nilima A. Kshirsagar, National Chair Clinical Pharmacology, ICMR Government of India, Yugal Sikri, Chairman – Pharmaceutical Management, School of Business Management, SVKM’s Narsee Monjee Institute of Management Studies — with Yugal Sikri,, Nilima A. Kshirsagarand ASHOK KUMAR OF IPCA at Holiday Inn-Mumbai Intl Airport. 1994, he joined Lupin Labs where he was once again involved in process development of small molecules. 1984 Dr Kumar decided to return to India and took up a job at the Imperial Chemical Laboratories (ICI), Mumbai. Dr Kumar did his post doctoral studies from the University of Sussex, UK. PhD in organic chemistry and joined Banaras Hindu University (BHU), but opted out three months later to do PhD from the Central Drug Research Institute (CDRI), Lucknow, under the guidance of the then director of the CDRI, Dr Nityanand. 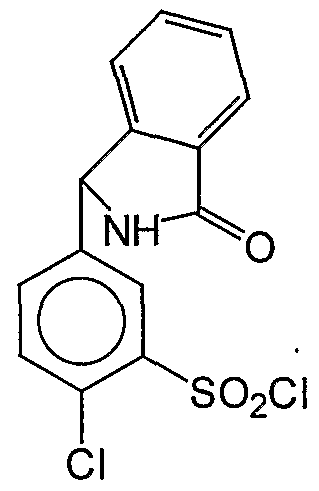 chlorthalidone is 3-hydroxy-3-(3'-sulfamyI-4'- chlorophenyl)phtalimidine and is represented by the structural formula shown below. (Scheme 2). The starting material, 2-(4'-chlorobenzoyl) benzoic acid, of Formula (2) and its preparation was reported earlier for example in patents US 4500636, US 30555904, US4379092, US 3764664.
https://www.google.co.in/patents/US7847094Quetiapine and its process for preparation is first disclosed in the patent specification EP0240228 and various other processes for the preparation are disclosed in EP0282236, WO0155125, WO9906381, WO2004076431. Novel process for preparing artemisinin or its derivatives such as dihydroartemisinin, artemether, arteether and artesunate. 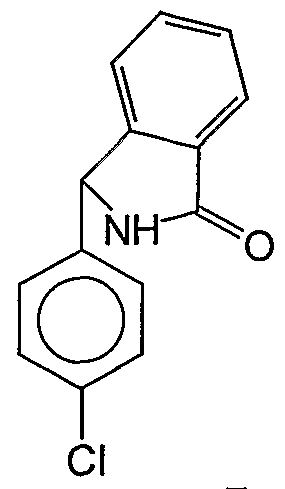 Also claims novel intermediates of artemesinin such as artemisinic acid or dihydroartemisinic acid. Discloses the use of artemisinin or its derivatives, for treating malaria, cancer, viral and parasitic infections. In July 2016, Newport Premium™ reported that IPCA was capable of producing commercial quantities of artemether, arteether and artesunate; and holds an inactive US DMF for artemether since February 2009. In July 2016, IPCA’s website lists artemether, arteether and artesunate under its products and also lists artemether and artesunate as having EDMF and WHO certificates. The assignee also has Canada HPFB certificate for artemether. The Central Drug Research Institute (CDRI) in collaboration with IPCA is developing CDRI-97/78 (1,2,4 trioxane derivative), a synthetic artemisinin substitute for treating drug resistant Plasmodium falciparum infection. In July 2016, CDRI-97/78 was reported to be in phase 1 clinical development. IPCA in collaboration with CDRI was also investigating CDRI-99/411, a synthetic artemisinin substitute for treating malaria; but its development had been presumed to have been discontinued; however, this application’s publication would suggest otherwise. Artemisinin is an active phytoconstituent of Chinese medicinal herb Artemisia annua, useful for the treatment of malaria. Generally, artemisinin/artemisinic acid is obtained by extraction of the plant, Artemisia annua. The plant Artemisia annua was first mentioned in an ancient Chinese medicine book written on silk in the West Han Dynasty at around 200 B.C. The plant’s anti-malarial application was first described in a Chinese pharmacopeia, titled “Chinese Handbook of Prescriptions for Emergency Treatments,” written at around 340 A.D.
Artemisinin being poorly bioavailable limits its effectiveness. 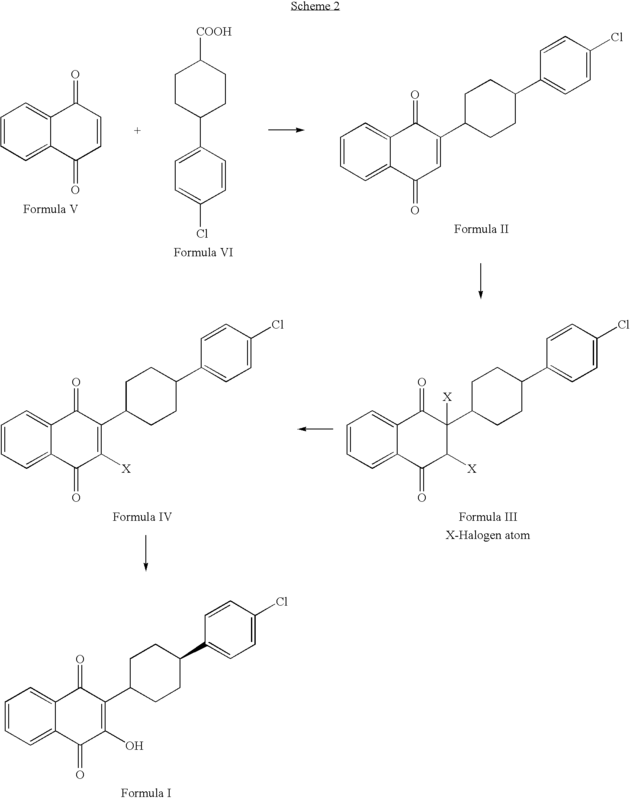 Therefore semisynthetic derivatives of artemisinin such as artesunate, dihydroartemisinin, artelinate, artemether, arteether have been developed to improve the bioavailability of Artemisinin. 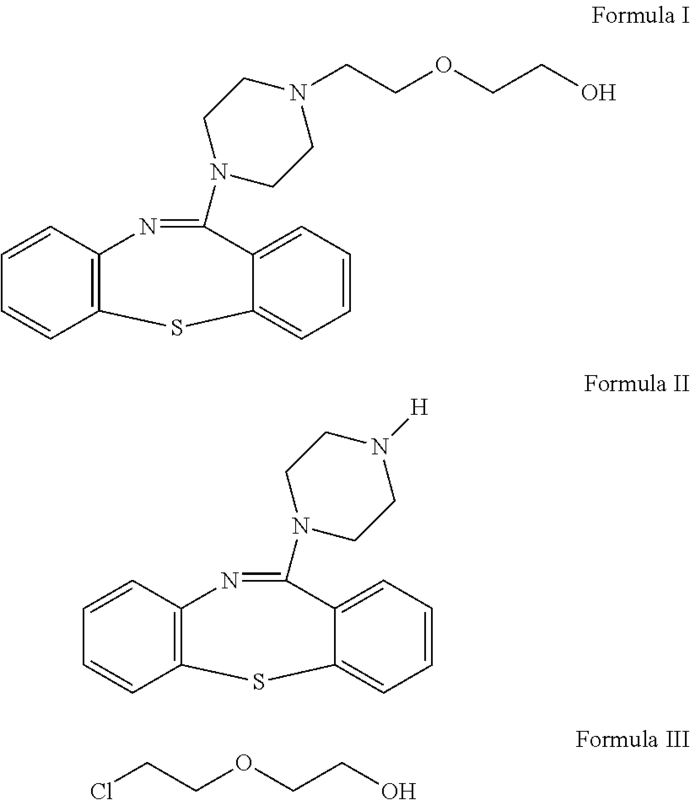 Artemisinin and its derivatives – dihydroartemisinin, artemether, arteether, and artesunate being a class of antimalarials compounds used for the treatment of uncomplicated, severe complicated/cerebral and multi drug resistant malaria. Additionally, there are research findings that artemisinin and its derivatives show anti-parasite, anti-cancer, and anti-viral activities. The content of Artemisinin in the plant Artemisia annua varies significantly according to the climate and region/geographical area where it is cultivated. Further, the extraction methods provide artemisinin or artemisinic acid from the plant in very poor yields and therefore not sufficient to accommodate the ever-growing need for this important drug. Consequently, widespread use of these valuable drugs has been hampered due to the low availability of this natural product. Therefore, research has focused on the syntheses of this valuable drug in a larger scale to meet the increasing global demand and accordingly ample literature is available on the synthesis of artemisinin or its derivatives, but no commercial success being reported / known till date. 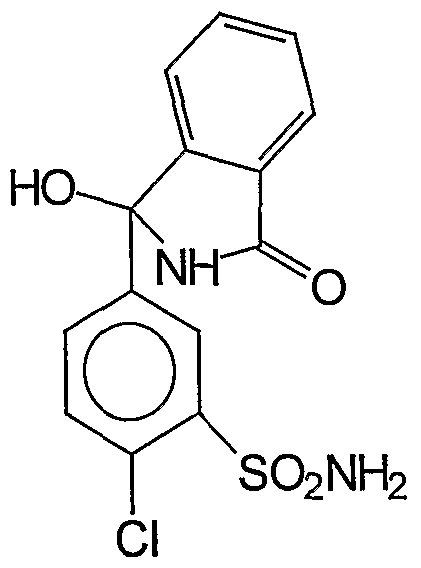 Artemisinin can be prepared synthetically from its precursors such as artemisinic acid or dihydroartemisinic acid according to literature methods known to skilled artisans. 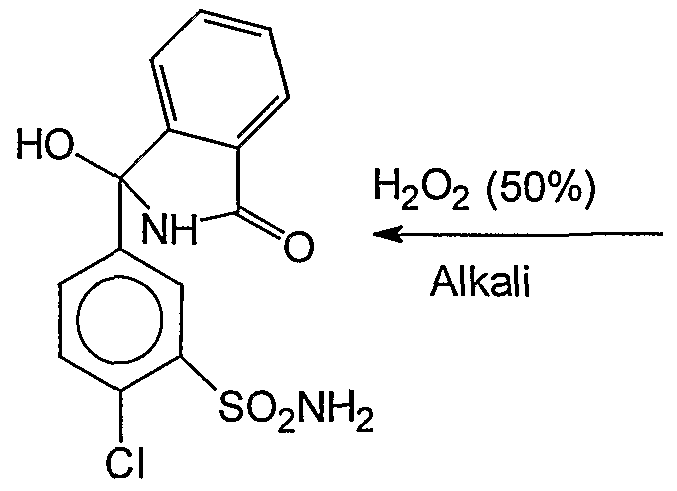 For example, dihydroartemisinic acid can be converted to artemisinin by a combination of photooxidation and air-oxidation processes as described in U.S. Patent No. 4,992,561. Amorphadiene is an early starting material for synthesis of Artemisinic acid or dihydroartemisinic acid, which is an important intermediate for producing Artemisinin commercially, and WO2006128126 reported a preparation method as mentioned in scheme- 1. In accordance with the scheme 1, the amorphadiene is treated with di(cyclohexyl)borane ( δΗι ΒΗ followed by reaction with H2O2 in presence of NaOH to obtain the amorph-4-ene 12-ol which is further oxidized to dihydroartemisinic acid using CrCb/ifcSC^. The formation of amorph-4-ene 12-ol is taking place via epoxidation of the exocyclic double bond. However, the reported yields of this synthesis are very low, making it unviable to produce artemisinic acid at a cheaper cost than natural extraction, for commercial use. 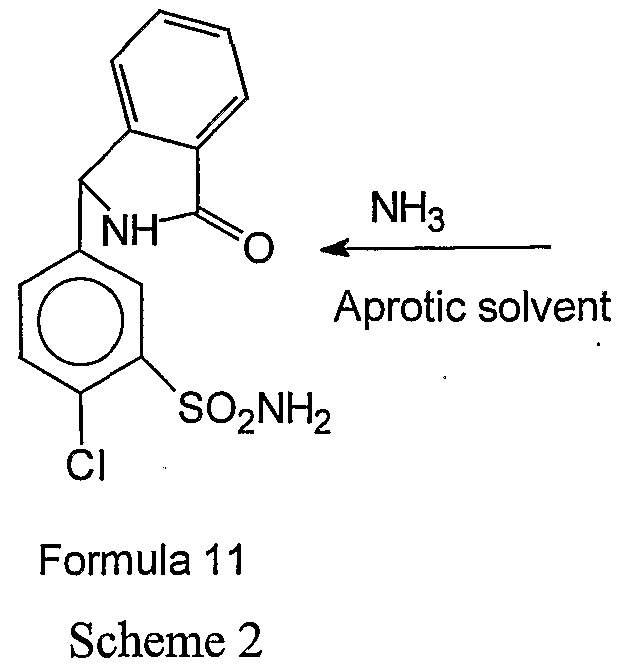 A similar method is published in, WO2009088404, for synthesis of dihydroartemisinic acid through preparation of amorph-4-ene-12-ol via epoxide formation, albeit, predominantly at exo position by reacting the amorpha-4,11-diene with H2O2 in presence of porphyrin catalyst (TDCPPMnCl). During reaction, epoxidation also occurred at endo position leading to formation of Amorphadiene- 4,5- epoxide that remain as impurity. The formed exo epoxide (amorphadiene – 11, 12 – epoxide) is further reduced to get amorph- 4-ene 12-ol and then converted to dihydroartemisinic acid and finally converted into artemisinin. This process involves expensive & industry unfriendly reagents. Moreover, desired stereo isomers were obtained only in poor yields, because several purification steps were needed to get desired stereo isomers leading to escalated production/operational costs. Therefore there remains a need in the art to improve the yield of Dihydroartemisinic acid, which could potentially reduce the cost of production of Artemisinin and/or its derivatives. 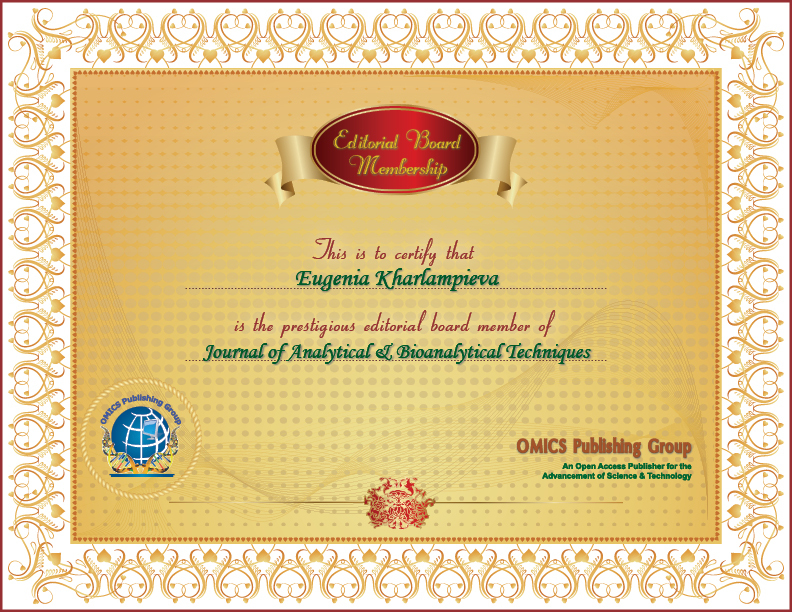 Consequently it is the need of the hour to provide a synthetic and economically viable process to meet the growing worldwide demand by improving the process for Artemisinin and/or its derivatives to obtain them in substantially higher yields with good purity by plant friendly operations like crystallization/extractions rather than column chromatography/other cost constraint procedures. Therefore, the object of the invention is to prepare Artemisinic acid of formula-II, Dihydroartemisinic acid of formula-IIa, Artemisinin and its derivatives through Amorphadiene- 4,5- epoxide. (100 ml) and toluene (100 ml) to the reaction mass with stirring for 30 minutes at 28°C. The layers were separated out and aqueous layer was back extracted with toluene (2 X 100 ml). The organic layer was washed with water (100 ml) and saturated brine solution (100 ml). Solvent was distilled out under vacuum at 50°C, and the crude mass degassed under vacuum at 50-55°C. IPA (40 ml) was charged to the mass. Simultaneous addition of hydrazine hydrate (65% in aqueous solution) (3.8 g) and hydrogen peroxide (50% in aqueous solution) (2.5 ml) was done at 30-32°C over a period of 3.25 hours. After completion, reaction mass was cooled up to 5-10°C and water (100ml) was added to the reaction mass. The pH of the reaction mass was adjusted to 3.8 with dilute 8% aqueous HC1 (24 ml) at 10°C. Ethyl acetate (60 ml) was added to the reaction mass at 10°C and stirred for 15 minutes at 15-20°C. The layers were separated. Aqueous layer was back extracted with ethyl acetate (2 X 20 ml). The combined organic layer was washed with 10%) sodium metabisulfite solution (50 ml), water (50 ml) and saturated brine solution (50 ml). The organic layer was distilled out under vacuum at 45°C and the obtained crude mass was degassed at 50-55°C. To this was added DME (40 ml), Biphenyl (0.9 g) and Li-metal (1.63 g) and the reaction mass was maintained for 10 hours at 80-85°C till reaction completion. The reaction mass was cooled up to 0-5°C followed by drop wise addition of water within one hour, and the reaction stirred for two hours at 20-25°C. Toluene (35 ml) was charged with stirring and layers were separated. The aqueous layer was washed with toluene (35 ml) and the combined toluene layer was washed with water (20 ml). The combined aqueous layer was again washed with toluene (20 ml). 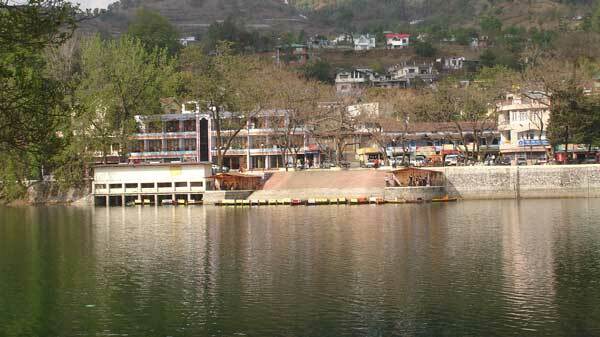 The aqueous layer was cooled to 10-15°C and pH adjusted to 3.5-4 with dilute 16% aqueous HC1. MDC (50 ml) was charged and stirred 30 minutes at 20-25°C followed by separation of layers. The aqueous layer extracted with MDC (25 ml) and the combined MDC layer was washed with water (50 ml), then with saturated NaCl solution (25 ml). The solvent was distilled out under vacuum at 40-45°C and the crude mass (Purity: 70-80%>) was degassed at 65-70°C. The crude product (10 g) was dissolved in ethyl acetate (200 ml). 10%> aqueous NaOH (100 ml) was charged to the reaction mass and stirred one hour at 20°C followed by layer separation. Again 10%> aqueous NaOH (100ml) was added to the organic layer, stirred for 30 minutes and layers were separated out. The pH of the combined NaOH solution wash was adjusted to 4.0 with dilute 16%> aqueous HC1 at 5-10°C under stirring. Ethyl acetate (850 ml) was charged to aqueous acidic mass, stirred 30 minutes and layers were separated out. The aqueous layer was back extracted with ethyl acetate (2 X 30 ml) and the combined organic layer was washed with water (100 ml) and saturated brine (50 ml). The organic layer was dried over sodium chloride, solvent was distilled out under vacuum and the purified mass was degassed under vacuum at 50-55°C to obtain Dihydroartemisinic acid (Purity: 90-95%). To a clear solution of Dihydroartemisinic acid (40 g) dissolved in MDC (120 ml) was added thionyl chloride (SOCh) (14.85 ml) at 10±2°C and reaction mass was heated to reflux temperature 40±2°C. After the completion of reaction, solvent was distilled out and excess SOCh was removed under reduced pressure. The resulting concentrated mass of acid chloride was dissolved in MDC (200 ml). In another RBF was taken triethylamine (30.6 ml) and methanol (120 ml). To this solution was added above acid chloride solution at 30±2°C and maintained till completion of reaction. To the reaction mass was added water (400 ml) and organic layer was separated. The aqueous layer was washed with MDC and mixed with main organic layer and the combined organic layer was back washed with water till neutral pH. Then organic layer was concentrated to give methyl ester of Dihydroartemisinic acid as a brown color oily mass. Crude Artemisinin (10 g) was dissolved in ethyl acetate (25 ml) at 45-50°C. The solution was cooled to 30-35°C followed by addition of n-Hexane (100 ml). The material was isolated, stirred for 2 hours, filtered and vacuum dried at 45°C.